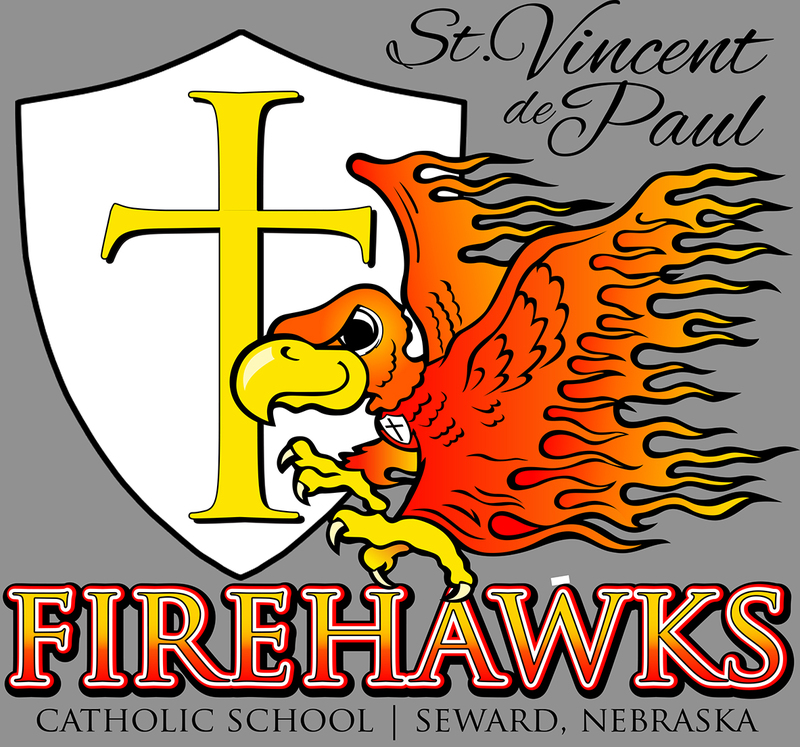 We welcome all alumni of St. Vincent de Paul Catholic School to visit the school or contact us to let us know what you are doing. If you would like contact us or to sign up for the school newsletter, please click the link below. 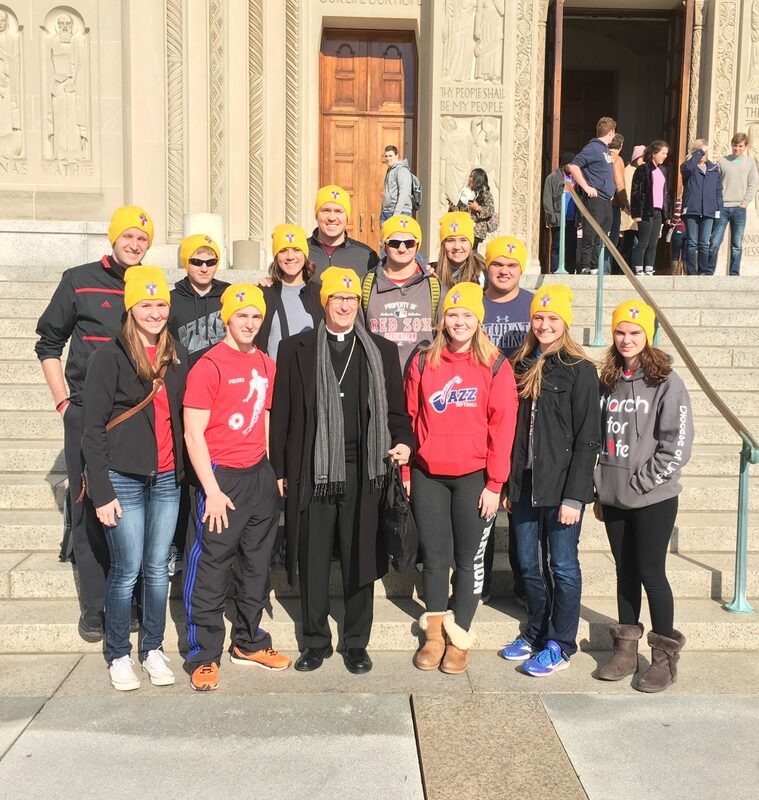 Several of our Saint Vincent de Paul Alumni are pictured here with Bishop Conley at the Walk for Life in Washington D.C. We are proud of these students for taking a stand!